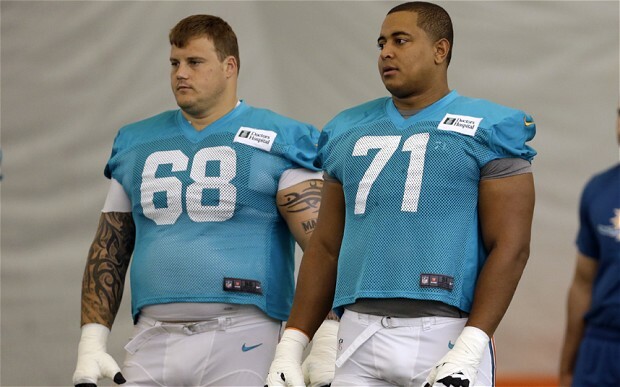 Richard Dominick Incognito Jr., the 30-year-old veteran Miami Dolphin Tackle was suspended indefinitely for allegedly leaving threatening, as well as racially infused voice and text messages on rookie teammate Jonathan Martin’s phone. 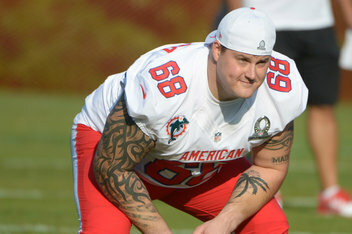 Martin left the team last week due to frustration and anger over Incognito’s alleged extreme hazing. “Hey, wassup, you half n—– piece of s—. I saw you on Twitter, you been training 10 weeks. 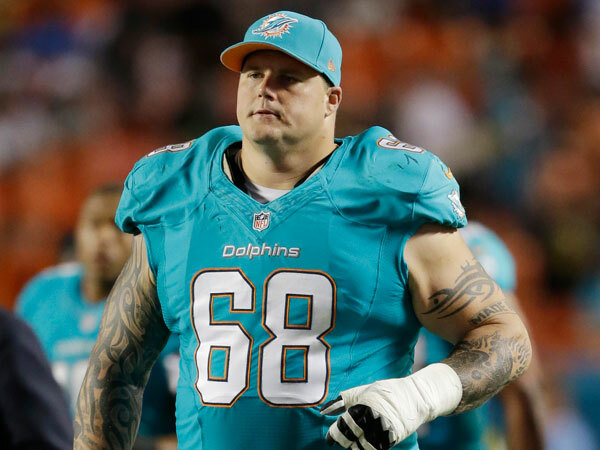 Incognito won’t play another snap in the NFL, and shouldn’t! Look out AFL, and CFL and cancer is coming! This entry was posted in NFL, sports and tagged Incognito suspension, Jonathan Martin, Miami Dolphins, NFL, Richie Incognito. Bookmark the permalink. would really cheer nfl if they lose this loser. how did he last this long. They should check out the whole Dolphins team . Martin can’t be the only one he tormented on the team. Why doesn’t anyone else speak up?